One of the fun aspects of travelling is exploring craft and fabric stores in different countries. We always manage to find some inspiring supplies to remind us of our travels. In addition to exploring cooking stores in Paris, we enjoyed some craft shopping in Paris. 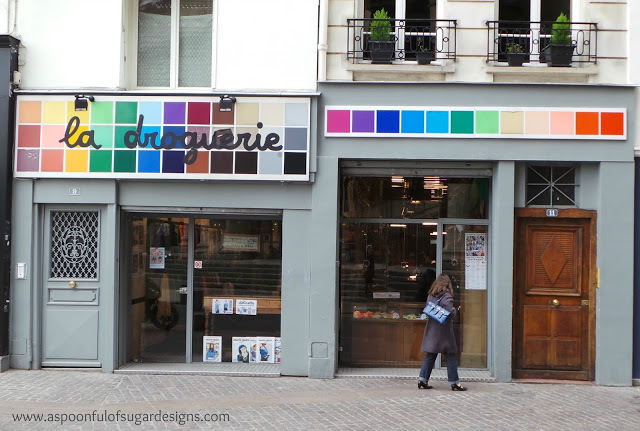 La Droguerie is located very close to Metro station at Les Halles and is easy to find with its bright coloured signage. It had a great range of Liberty fabrics, yarn, ribbons and trims, beads, buttons, and sewing pattern books. It was quite busy the day we were there, and was a lovely store to browse in. 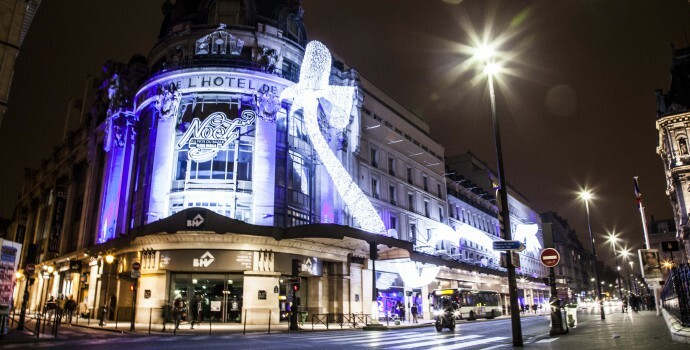 Des Files et Une Aiguille is located near the Metro station at Pyramides. We had a bit of trouble finding this store as rue Chabanais wasn’t marked on the free tourist maps. We asked at our hotel and they printed out a detailed map for us. It was a short walk from the Opera Garnier. 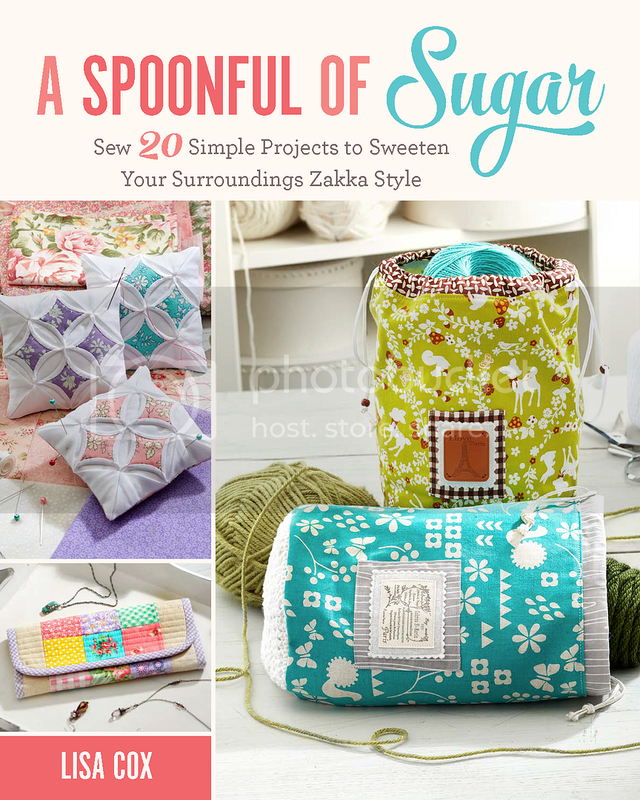 It is well worth finding if you have a love of embroidery, cross stitch, and quilting. It has a delightful range of fabrics, ribbons and trims, buttons, embroidery threads, kits, and books. We really enjoyed browsing in this delightful store. Definitely worth a visit while you are in Paris. Craft Department – this section has supplies related to decoupage, jewellery making, scrap booking, paper crafts, rubber stamps, painting etc. Book Department – great selection of craft and cooking books. DIY Department – for all your DIY needs. Unfortunately we didn’t make it to the Fabric District in Montmarte (at the foot of the Sacre Coeur) this trip. 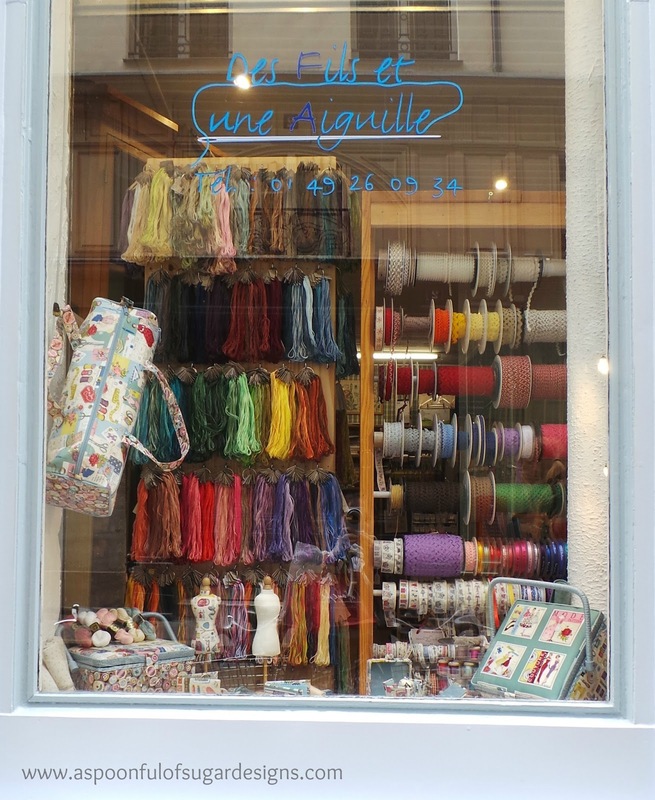 If you are after fabric, Marche Saint Pierre is a good place to start. It has floors of fabric, and there are other fabric stores in the same street. Now that we are home, we are looking forward to using some of our Parisian supplies in new craft projects. Oh how I love to visit craft stores in Paris! La Droguerie is very famous in Japan also (they have a Tokyo branch). 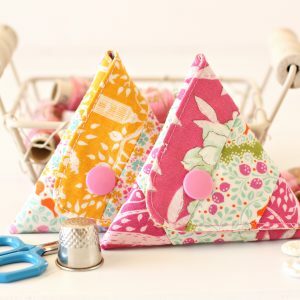 Can’t wait to see your projects made from Parisian craft supplies! 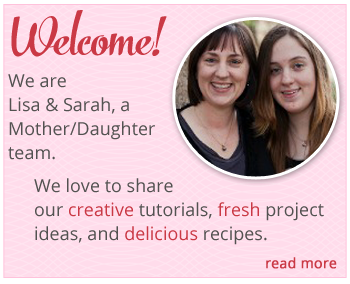 Thank you my friends, Lisa and Sarah! Thanks for your shopping advice! I’ve been living in Paris for two years and a half now and am still looking for some nice fabric and DIY stores. Of course, I shop a lot in Montmartre but still import a lot from Germany as well when I’m home. 🙂 I’ll definitely check out the stores you went to!! I have to tell you that you are my super hero! All things that you share are so pretty and nice. I live in Paris and…. you can’t imagine how many nice craft stores there are! (so expensive for sure, but pretty “bien sur”! 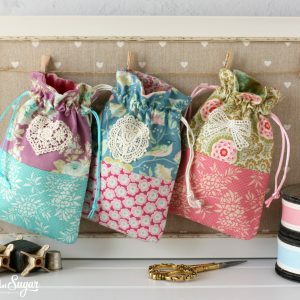 Can someone tell me whether stamped cross stitch kits, DMC or Anchor cotton floss is available in these stores? I can’t remember Hiranthi – it was a few years ago that I was there.